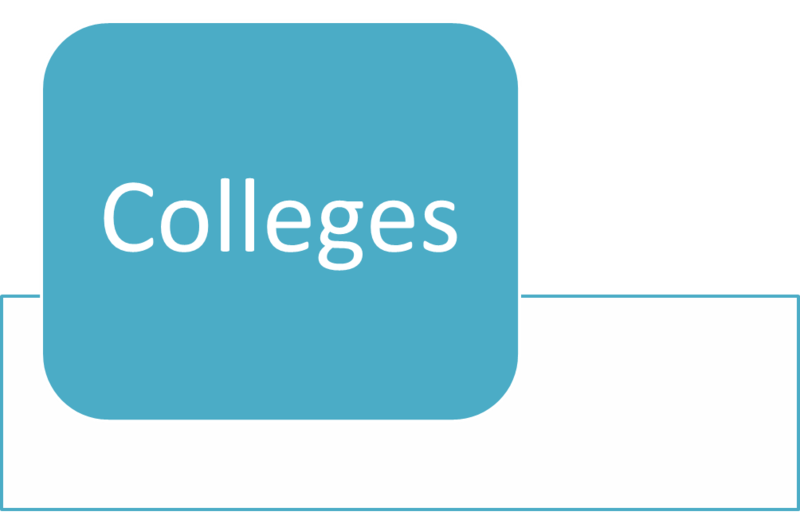 We have compiled the list of private BDS colleges in Tamilnadu in this article, very soon the list of both government and private BDS colleges both government and private in Chennai will be updated in our Blog. We have already updated the list of private medical colleges in Tamilnadu. You can also get the latest information about Tamilnadu Medical Admissions on our Blog. Chettinadu Dental College, Padur Chennai. J.K.K.Nataraja Dental College & Hospital, Kumarapalayam, Namakal Dist. Karpaga Vinayaka Dental College, Chinnakolambakkam, Kanchipuram, Dist. Ragas Dental College, Uthandi Chennai. Rajas Dental College, Thirurajapuram, Tirunelveli Dist. Sri Ramakrishna Dental College, Coimbatore. Venkateshwara Dental College, Thalampur, Kanchipuram Dist. Vivekananda Dental College, Thiruchengodu (Women).